PHLPost chairman Norman Fulgencio presented the Commemorative Aguinaldo Stamps Frame to Cabinet Secretary Karlo Alexei B. Nograles, who represented President Rodrigo Duterte in the event in Cavite. 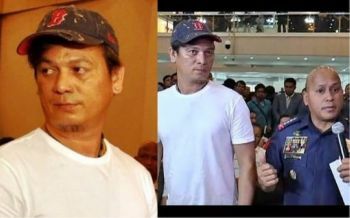 Duterte recently issued Presidential Proclamation 621 declaring March 22, his birthday as “Emilio Aguinaldo Day.” He said Aguinaldo symbolizes the desire of the nation to be self reliant, independent and free from oppression. 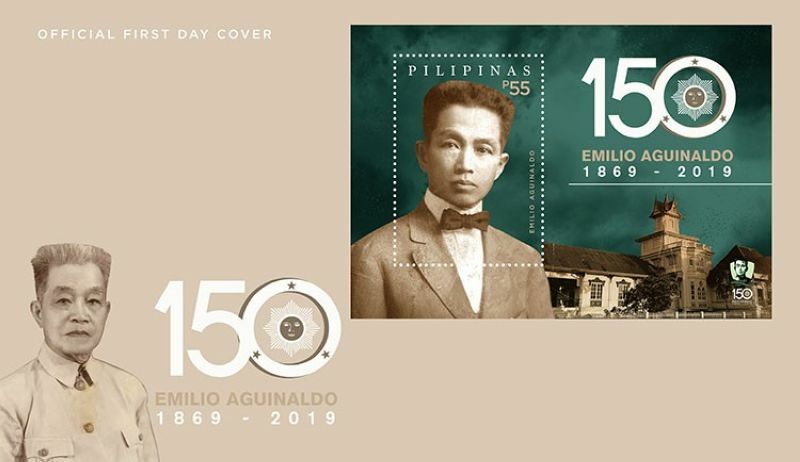 The commemorative stamp features the colorful illustration of General Emilio Aguinaldo in P12 denomination and the Souvenir Sheet, which will be sold at P55 each. PHLPost in-house artist Rodine Teodoro designed the two different denomination of the stamp. The postal agency has printed 50,000 pieces of the stamps.